How Far is Lodha Grandezza? 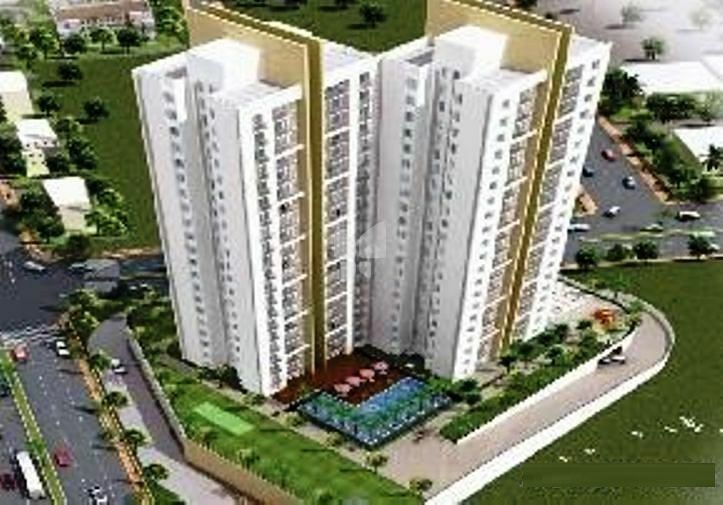 Lodha Group Of Companies has launched yet another project in Thane . 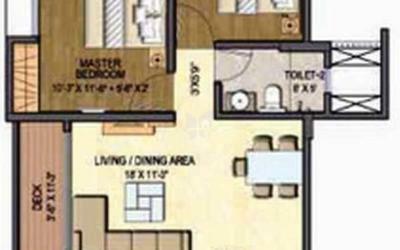 Lodha Grandezza is located in Wagle Industrial Estate.